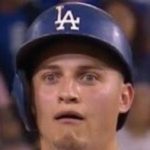 Joc Pederson opened the Dodgers’ home run account on the year with a grand slam in the bottom of the third to break the game open and give the Dodgers a 5-1 lead. Previous Padres @ Dodgers April 3, 2017: Opening Day! Baseball is back! 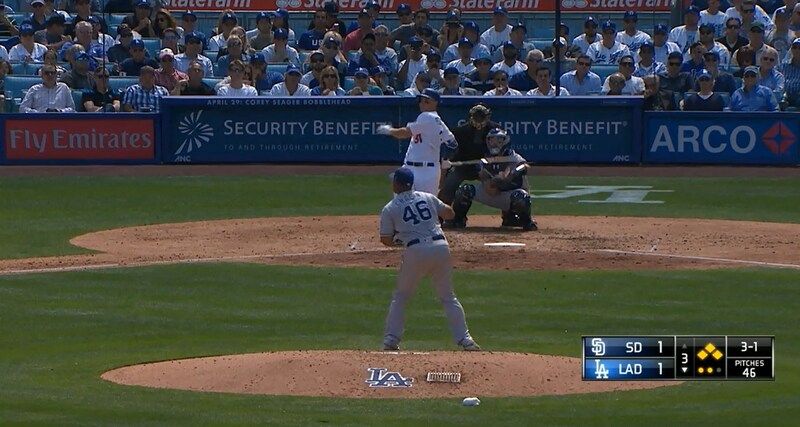 Next Dodgers 14, Padres 3: You get a hit! And YOU get a hit!